A Review of Jaume Gine's "Einstein versus Lorentz and Poincaré: Open questions of credit"
Jaume Gine recently published an article in Physics Essays calling into question Albert Einstein's priority for his published papers on the special and general theory of relativity, Brownian motion, etc. Almost all of the topics discussed in this paper were earlier addressed by me in far more rigorous fashion and to a much higher academic standard. "All these indications should be discussed from a rigorous point of view and academic environment and should not be used as bait for a hungry society extravagances, see Ref. 32. In that case, we may do a disservice to science." "32C. 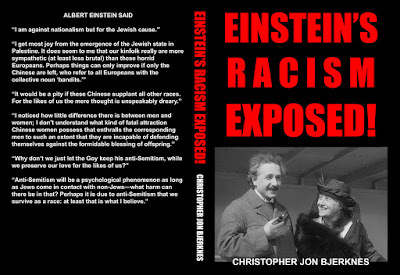 J. Bjerknes, Albert Einstein: The Incorrigible Plagiarist XTX, Illinois, 2002 ." Given that parts of what Jaume wrote are nonsensical, I had a difficult time deciphering exactly what it was that Jaume sought to attribute to me, so I wrote to him asking him to please explain his meaning. He wrote back refusing to do so and insisted that his meaning was crystal clear. I am forced to guess at the meaning of his statement and why he cited my work in support of it. I will do so in the light least favorable to me, and Jaume can then correct me if I have been unkind or unfair to myself. I suppose Jaume meant that my work is the perfect, perhaps the sole example of the highest academic standards and most rigorous scientific study of priority issues surrounding Albert Einstein and his work. I will now examine parts of Jaume's paper to demonstrate why he has arrived at that conclusion, so flattering to me and to my work. 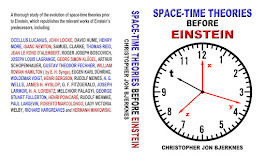 Though Jaume has failed to rigorously describe the special theory of relativity as the product of the works of Voigt, FitzGerald, Larmor, Lange, Minkowski, and many, many others; I have given the most thorough account of these facts available anywhere today. 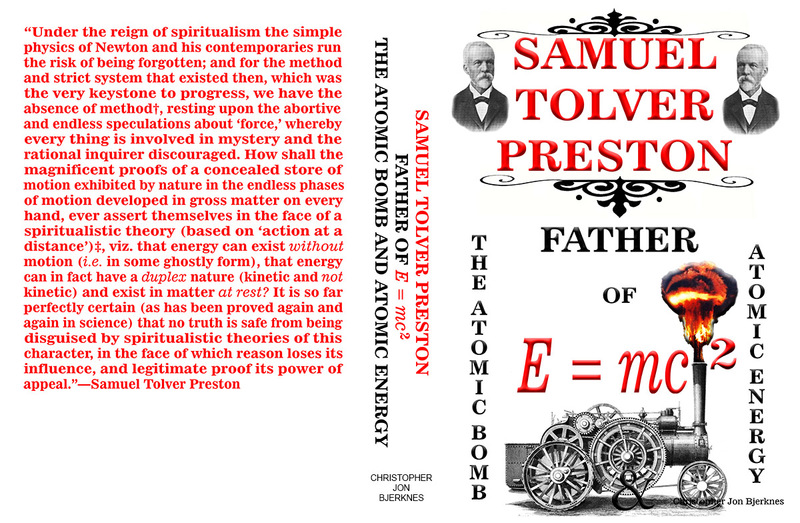 See my book, freely published on the internet years before Jaume's paper had even appeared in his dreams: The Manufacture and Sale of Saint Einstein. Jaume mistakenly attributes the special theory of relativity solely to Lorentz, Poincare and perhaps Einstein. 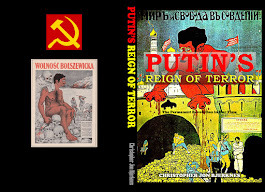 My book appeared in 2006, and I had much earlier published on the same subject revealing most of the same facts. 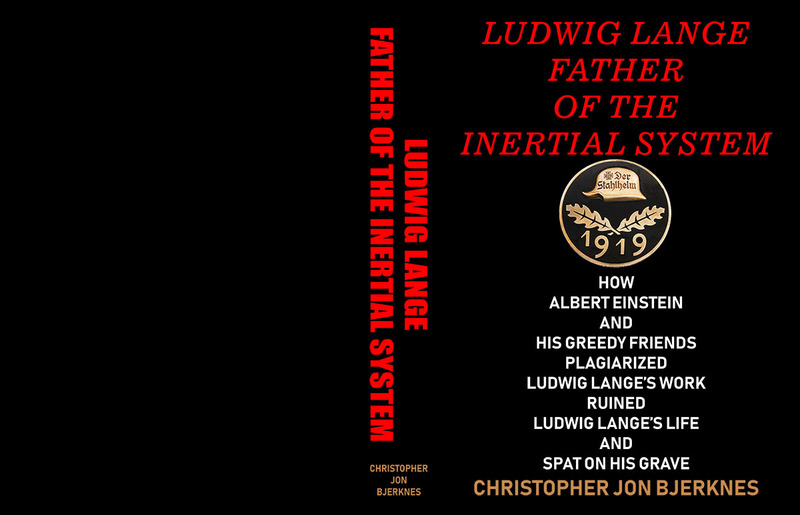 Rather than portray Lorentz as the hero of the story, I instead met my obligations as a scholar to expose the fact that Lorentz betrayed Poincare and enabled Einstein's plagiarism, for his own selfish benefit. 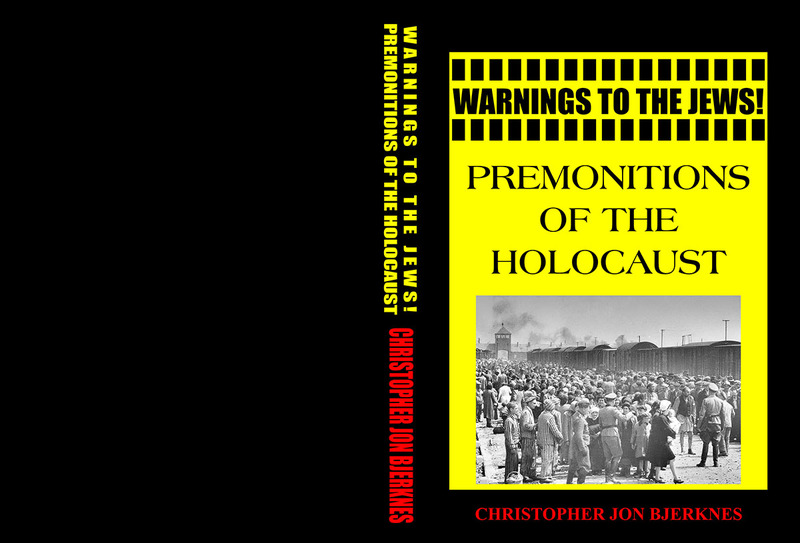 "This is a document not widely known by the scientific community, even nowadays, and is unquoted and unreferenced anywhere except for the famous book by Whittaker,9 see also Refs. 10–12, where is discussed the authorship of the special relativity." Jaume's errors are substantial, in that Poincare could not have read Einstein's paper on relativity before submitting his own since Poincare submitted his paper before Einstein's paper was published, and in that it is vital to know that Poincare's work was well known and widely discussed among Einstein's contemporaries, colleagues and intimate friends, so as to establish the likelihood of Einstein's knowledge of it. In my work, I have long ago proven that Minkowski, Lorentz, Ehrenfest, and many, many others have referenced this "document" and that Einstein must have encountered these citations in their writings long before Pais confronted Einstein with it at the end of Einstein's life. Unlike Jaume, I have cited various English translations of this paper, and scores of articles and books which cite and analyze it and Poincare's priority based on it. Perhaps that is one of the reasons why Jaume holds my work in such high regard. But why hasn't Jaume cited me in this specific context? He must know that I have referenced this "document" before him. Jaume discusses Einstein's failure to cite Poincare's work in Einstein's Jahrbuch article reviewing the special theory of relativity. 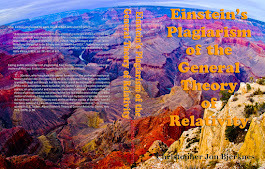 I had earlier discussed this same issue, but I added to it the relevant facts that Einstein and Lorentz ignored Poincare's works in the book which purported to be a collection of articles on the subject, Das Relativitaetsprinzip of 1913, that Einstein missed several opportunities to correct his plagiarism, and I explained how Einstein lied and refused an invitation to publish a tribute to Poincare's work on relativity in Acta Mathematica. Again, my insights not only preceded Jaume's paper, they are far more rigorous and accomplished to a much higher academic standard. I can understand why Jaume admires my work, but why hasn't he cited it in this specific context? Likewise, Jaume, briefly and without due rigor, discusses Gibbs, Sutherland and Bachelier, whom I have referenced before him, though I cited several others who preceded Einstein on these priority issues, which others Jaume leaves unmentioned. 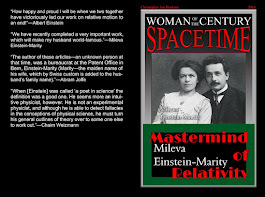 I also discussed Einstein's inability to read English, long before Jaume, but I noted that Albert Einstein's wife and scientific collaborator Mileva Maric could read English and Slavic languages and therefore could have enabled and participated in Albert's plagiarism of English sources. Again, my research was not only prior to Jaume's, it was far more rigorously done and to a much higher academic standard. 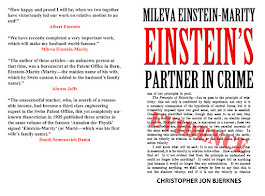 Jaume discusses the fact, which I addressed back in 2003 in my book Anticipations of Einstein in the General Theory of Relativity, that Einstein owed an unacknowledged debt to Michele Besso and Marcel Grossman for aspects of the General Theory of Relativity. However, my work was far more rigorous than Jaume's more recent repetitions of my insights. Though it was already well known that Einstein's equations for the perihelion motion of Mercury were first published by Paul Gerber, I exposed the fact that Gerber's work was also known to Einstein and Besso and that Einstein lied about this fact and denied knowledge of Gerber's work, which Einstein had plagiarized. Jaume fails to even mention Gerber, who is the father of the equations in question. 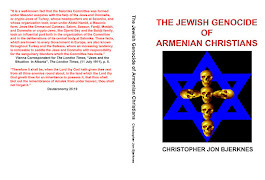 I not only give Gerber his due credit, I cite several others who deserve mention, and provide novel insights which reveal personal details about Paul Gerber. Jaume does mention David Hilbert and his priority for the covariant gravitational field equations of the general theory of relativity, but Jaume does not cite my seminal work in this context, though I am the first to take aim Corry, Renn and Stachel's baseless historical revisionism of these facts, and it is because of my efforts that this subject came to be widely discussed; my work, later in collaboration with Prof. Friedwardt Winterberg, being the seminal and defining work on the subject. I am obliged to mention all of this, so as to maintain those supremely high academic and utterly rigorous scientific standards Jaume has ascribed to me and my work. 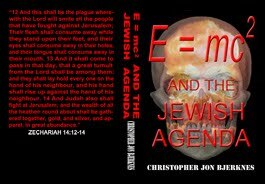 Though he has honored, even flattered me, I must point out his failings lest those disposed to promote Einstein over the truth beat me to it and wrongly try to generalize Jaume's poorly written paper to be typical of the work of others such as myself. 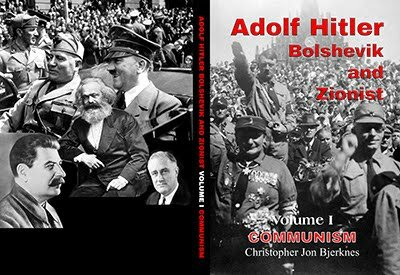 I really must distance myself from this man, whose work on the subject thus far serves only as an embarrassment to those of us who are exposing Einstein's career of plagiarism with rigorous research accomplished to the highest academic standards. 1. J. Gine, "Einstein versus Lorentz and Poincaré: Open questions of credit" Physics Essays, Volume 23, Issue 1, (2010), pp. 92-96. 2. C. J. Bjerknes, The Manufacture and Sale of Saint Einstein, (2006), pp. 260-261, 1830-1831, 1835-1837, 2005, 2029, 2101, 2151, 2328, 2387-2388. 3. Ibid. pp. 2373, 2380; notes 3108, 3619. 5. Ibid. pp. 2097-2135. 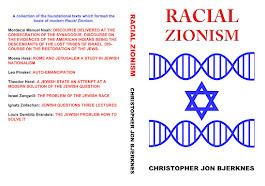 See also: C. J. Bjerknes, Albert Einstein: The Incorrigible Plagiarist, Illinois, XTX Inc., (2002), pp. 128, 129, 187-188, 213, 232; and C. J. Bjerknes, Anticipations of Einstein in the General Theory of Relativity, Illinois, XTX Inc., (2003), pp. 33-64. 6. 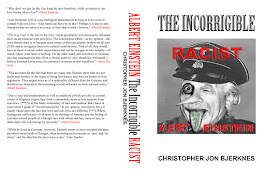 C. J. Bjerknes, Albert Einstein: The Incorrigible Plagiarist, Illinois, XTX Inc., (2002), pp. 188, 231; and C. J. Bjerknes, Anticipations of Einstein in the General Theory of Relativity, Illinois, XTX Inc., (2003), pp. 7-31; and C. J. Bjerknes, The Manufacture and Sale of Saint Einstein, (2006), pp. 260, 2068-2095.